3 50 24 SD, TBR. 1 56 36 SD, TBR. 1 68 24 SD, TBR. 3 75 36 SD, TBR. 4 150 36 SD, TBR. 1 300 96 SD, TBR. Ply yarn & carpet yarn are available. 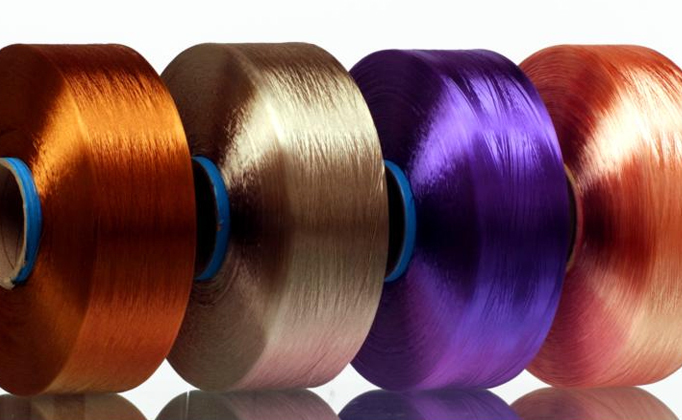 Applications : Circular knitting, Warp knitting, Weaving, Elastics, Narrow fabrics, Twisting, Yarn dyeing, Industrial applications and many more.